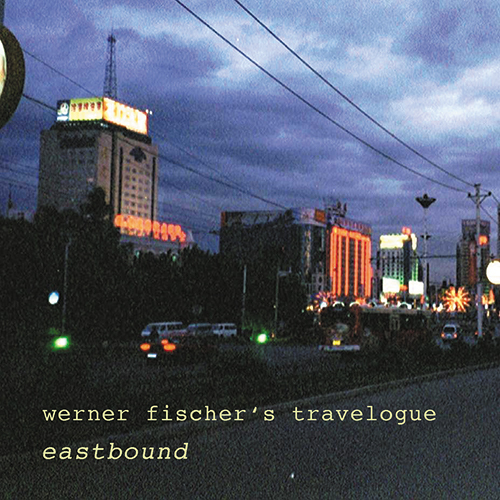 eastbound is guitarist werner fischer’s higly acclaimed debut as a leader. it features six original jazz compositions dating from his stay at the american east coast. a smooth latin flavor permeates half of the tracks. the cd was recorded by an international outfit in boston.